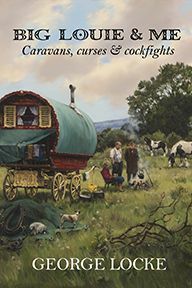 "This is a work of great erudition and passion that is manifestly the result of many years of study." 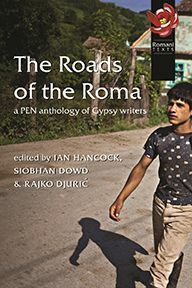 This expanded and updated edition, heavily illustrated, traces the development of Gypsy music during the long migration of professional Gypsy musicians from India to Spain and the decisive role of a small number of Gypsy families in Lower Andalusia in the development of flamenco music. 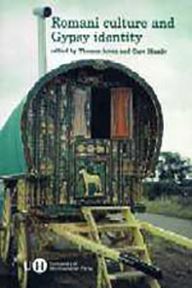 The tragic history of the Gypsies’ forced settlement and repression is also covered. 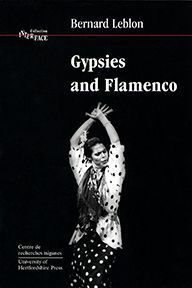 The second half of the book comprises a biographical dictionary of the foremost Gypsy flamenco artists past and present and a listing of key audio and video recordings, which make the book an indispensable resource for flamenco enthusiasts.